It is absolutely imperative that the County and the Cities begin working together. The Great Recession has proven that we need to figure out how to do more with less. That doesn’t mean we shouldn’t apply for State and Federal grants or other monies; it just means that working together to eliminate wasteful overlap of resources should be our goal. Leveraging our dollars with matching funds, either with other government agencies or private investors, is also a way to successfully achieve our goals. Rather than pointing fingers, we must collaborate to figure out what we can each bring to the table for our mutual success. 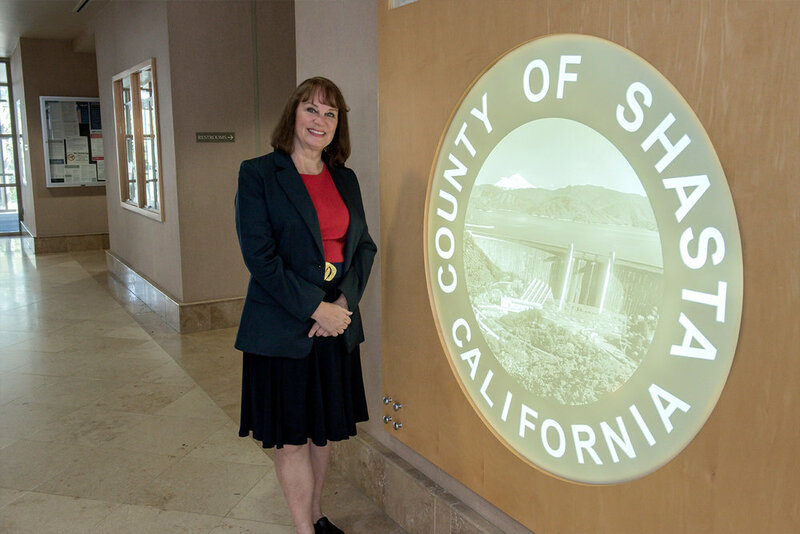 The citizens of Redding, Anderson, and Shasta Lake City, along with the communities of Burney, Fall River, Castella, Happy Valley, Jones Valley, Silverthorn, Palo Cedro, Shingletown, Manton, Montgomery Creek, Round Mountain, Millville, Lakehead, French Gulch, and other rural county areas should have a say in the Shasta County decision-making that might affect their lives. I welcome such input, and will listen to all viewpoints with an open mind. I feel that with citizens’ participation, our County will more accurately reflect those values we hold dear. I promise to work hard to create liaisons with all of the Shasta County communities, as well as our state and national representatives. I have done so in the past, and I will continue to do so in the future. This sort of cooperation, not only with elected representatives, but also with the government agencies themselves, private enterprises, and non-profit groups creates an environment for successful endeavors. I plan to encourage successful grant writing with other agencies, both governmental and private. I strongly feel with enhanced cooperation so much more can be accomplished than with one agency working alone. Though not always possible, cooperation to achieve mutual goals is something we all should strive for, TOGETHER, continually.